The ultimate wake-up call tackles crow's feet, fine lines and wrinkles. Your eyes look tired and feel irritated? Our sensitive Herbacin Face Care Eye Cream is the ultimate wake-up call. It tackles crow’s feet and even smallest mimic wrinkles and gently counteracts the signs of time. The innovative Herbacin care formula with its bio-active double complex based on organic plants makes it possible: Hyaluronic acid promotes optimal hydration of your skin and helps remodel squinting wrinkles. 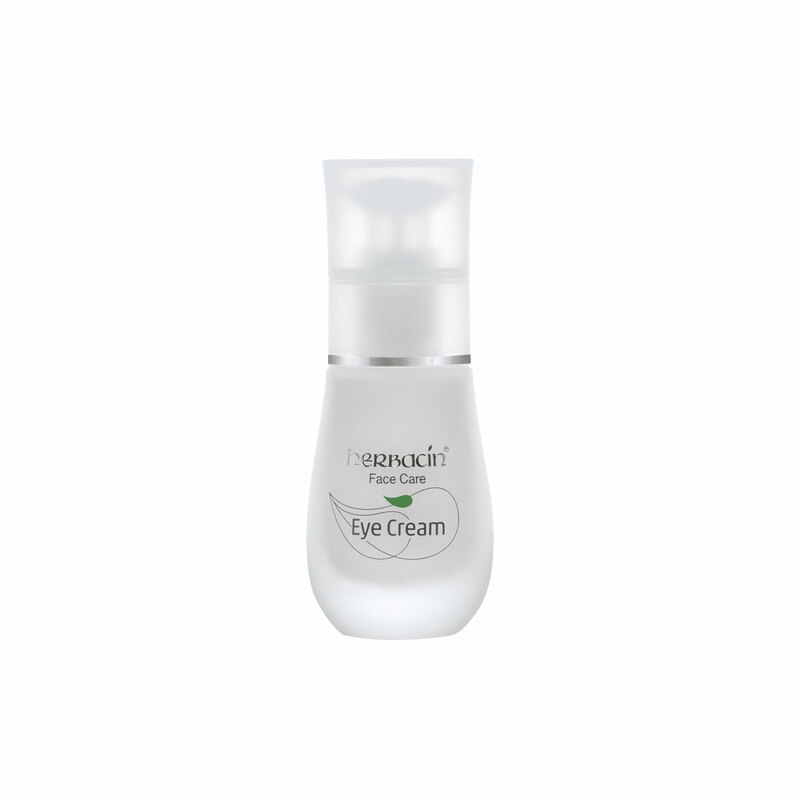 Carnosine increases the skin’s elasticity and brings the sparkle back to your eyes.